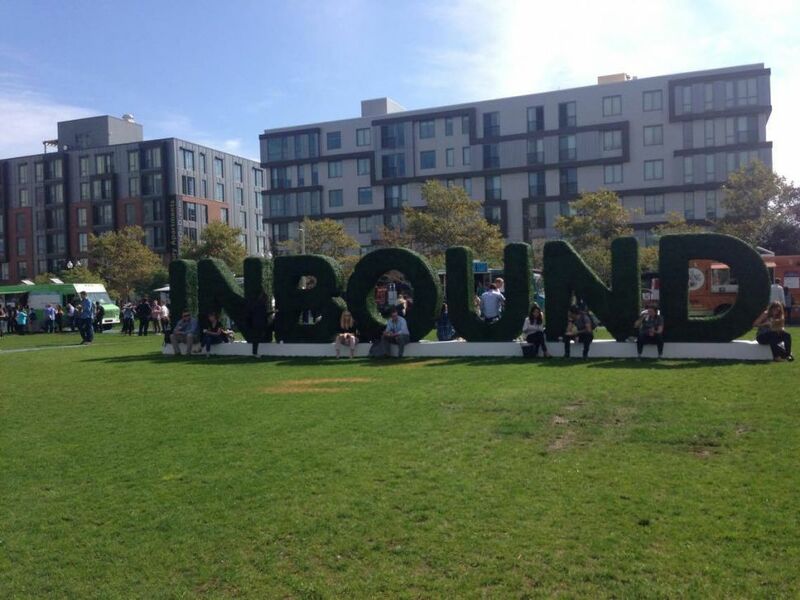 Inbound 2017 was one of the most appealing events on social impact and communication for our Tello team this year, the young and flexible carrier on the USA market. Not only because it is a huge event that brings together social players from all over the world, but also because it has a high degree of inspiration from authentic speakers! 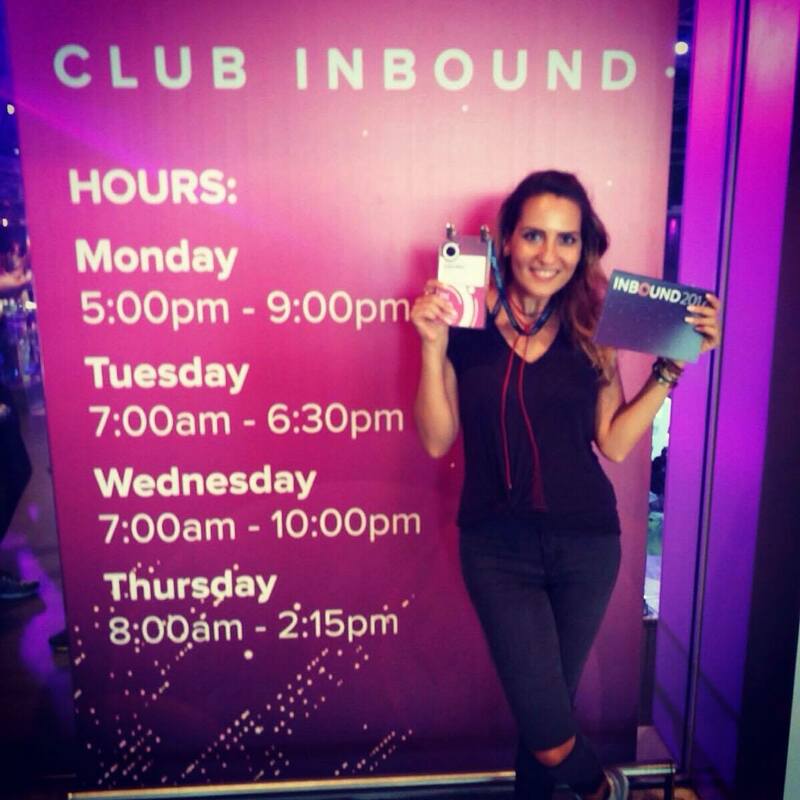 Maria Dima, the blogger, social entertainer and marketer behind Tello joined the Inbound gathering, and on her return, although still under the jet leg effect, took some time to talk about the event. 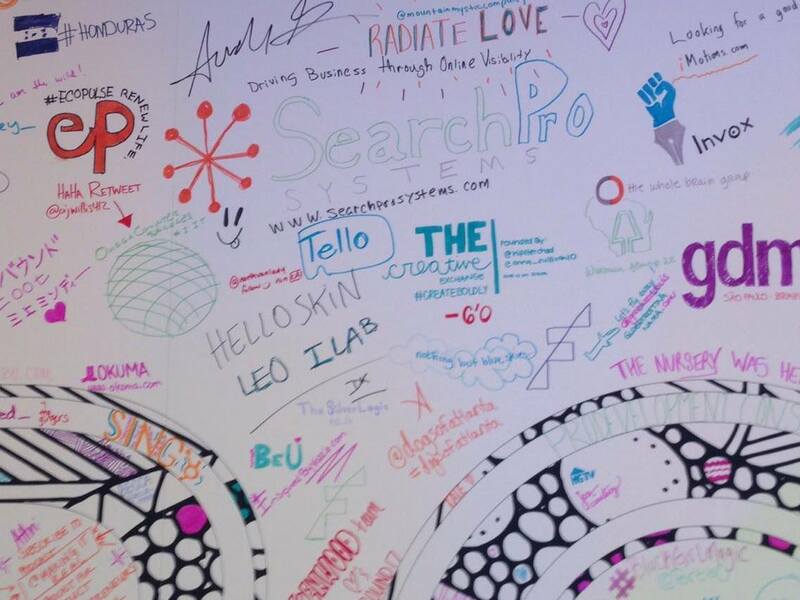 So, we drew 7 things about Inbound worth sharing with the marketing world! #1 Michelle Obama shakes standards, while being shockingly fun & inspirational! This year, Michelle Obama took the floor, besides specialists from Teen Vogue, Uber and HubSpot, famous American TV hosts and producers, sports icons and best selling author. Words came easily, and some will probably stay with the audience like birthday cards in the souvenir drawer. It seems that the famous speakers present were there not just to perform a speech, but actually stayed to attend other people’s presentations. 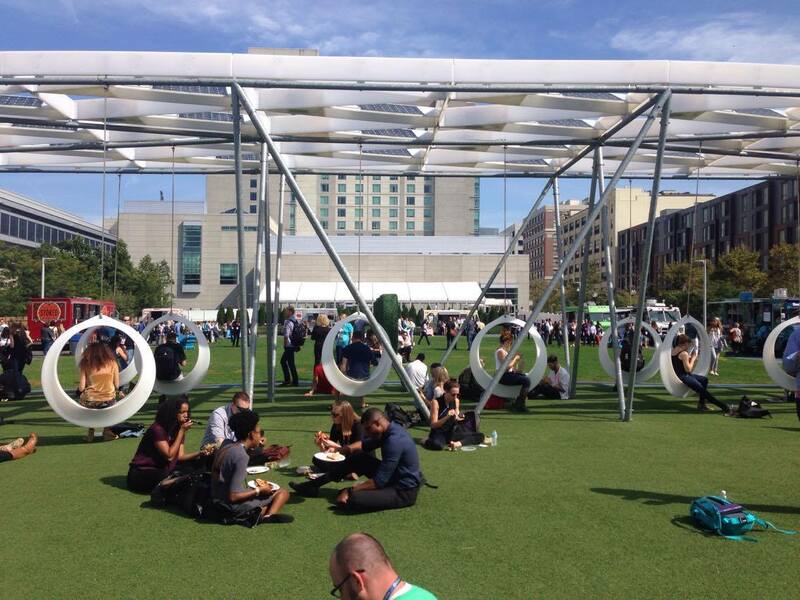 The event is as huge as you can image if you ever joined an international conference. Many tracks at the same time, so many rooms, people (over 21000). The biggest challenge was… standing in line with 21000 people for restrooms, food and the constant power walking/running to get to every track. #5 Larry Kim’s speech… really practical! Where does Facebook and Twitter communication go? What do we need from these channels? What can they fuel helpful? How do we engage with brands? One could fish for some answers in Larry Kim’s presentation, the founder of WordStream. Tello and surprise somehow go hand in hand. So, we’ve asked Maria if there was any surprise for there for her as a rep. The biggest surprise came from people’s faces after hearing what Tello is about – no contracts, no fees, plans starting at $5/mo – they lit up, asking 2, 3 times if this is real and available in the US. Our rep, Maria, took her share of the strategic goodies at hand, and lines that will echo hard some time on. Create the conditions for creativity. Your customers’ default patterns need to be your own.